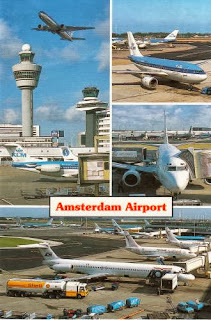 Postcard NL-2033913 from the Netherlands shows the Amsterdam Airport Schiphol (AMS), and its air traffic control tower where the air traffic controllers work. The 101 m or 331 ft tower was the tallest in the world when it was built in 1991. 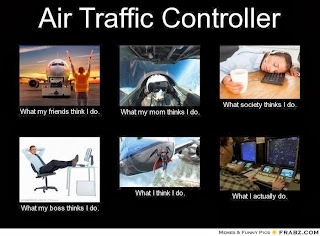 October 20th is the International Day of the Air Traffic Controllers. 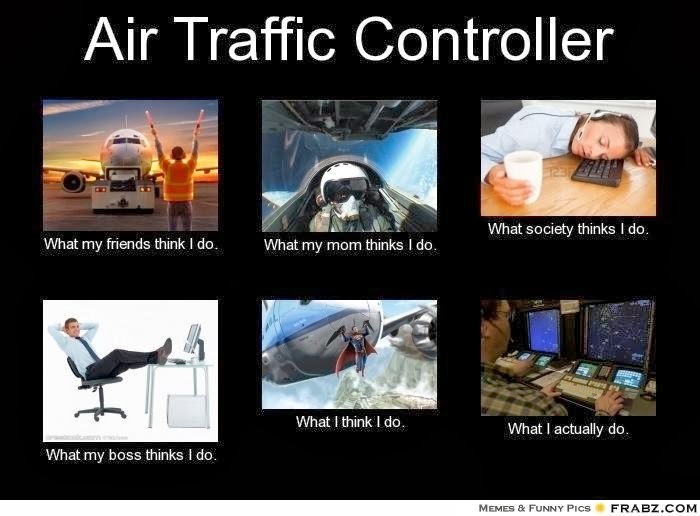 Air Traffic Controllers are professionals who maintain the safe, orderly and expeditious flow of air traffic in the global air traffic control system. They use separation rules to keep aircraft at a safe distance from each other and move all aircraft safely and efficiently through their assigned sector of airspace, as well as on the ground. The position can be notoriously stressful but also very rewarding. The following graph seems to summarize the job function well.